Serving Agoura Hills and the neighboring communities since 1979. We are conveniently located in the Agoura Meadows Shopping Center (next to Taco Bell) See Map. 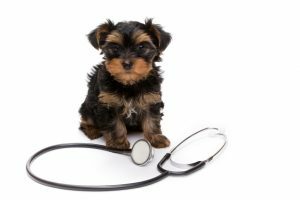 Agoura Hills Animal Hospital provides comprehensive veterinary services including diagnostic radiology, ultrasonography, dentistry, surgery, preventative medicine, vaccinations, boarding, bathing and treatment of illnesses and injuries to small animals. At Agoura Hills Animal Hospital, our staff and veterinarians understand that your pet is a part of your family and we are committed to providing them the quality care they deserve and you expect.